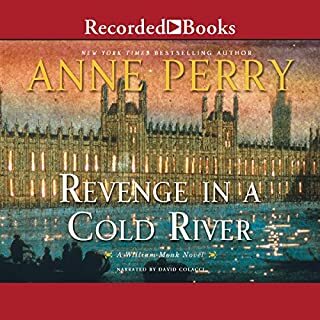 I have never met an Anne Perry book I didn't like. Revenge in a Cold River was a book I couldn't put down. I m so glad it is on Audiobooks so I can cook, or clean or drive, etc. while listening. Thank you for the Audio choice in books! NYPD Red 2 too short. 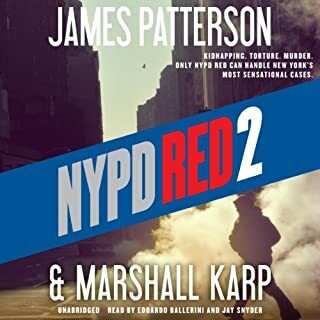 I liked the plot as I have all the "NYPD" books. This particular book is very short as novels go, and it left a feeling that it was severely abridged, but I did not see a notice that it was. Hopefully this is an anomaly that will not happen again. I did not notice an abridgment in the cost. I think this novel has gone "over the top" in story lines. It is not even close to reality in anybody's life! 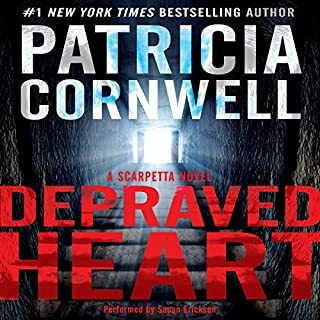 I will be much more careful in buying Scarpetta books in the future . btw, I have read all but one of the previous novels.